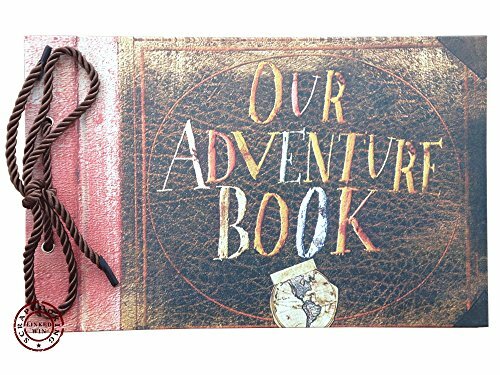 Wood photo album book design make it one-of-a-kind and different from usual photo album of the most album shop, engraved frame cover design create an eye catching and enhanced presentation. 120 pockets photo album storage give you enough room to hold your 4 by 6 photos. Sturdy pockets keep your cherished photos in this memory photo album safely. This 2-ring photo album would make your photos more attractive. 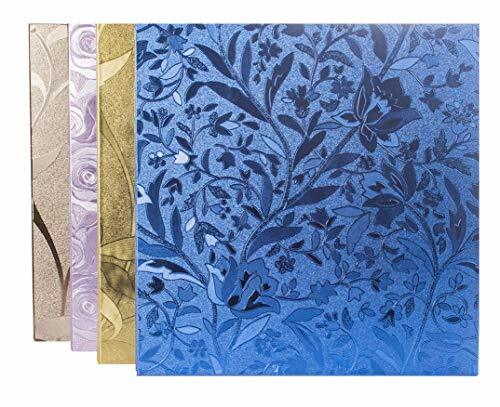 It is a excellent photography photo album with wonderful moulding, great for graduation photo frame, travel photo album and friends photo frame to record and share the beautiful moment of life. This book photo album approximate size is 23.5x2x19.5cm and fits for 4 by 6 inch photo. Each page is divided into 2 sections and maximum capacity up to 120 photos. It comes with 2 binding rings which combing the pockets and frame cover tightly. Quality-made engraved photo album craft. 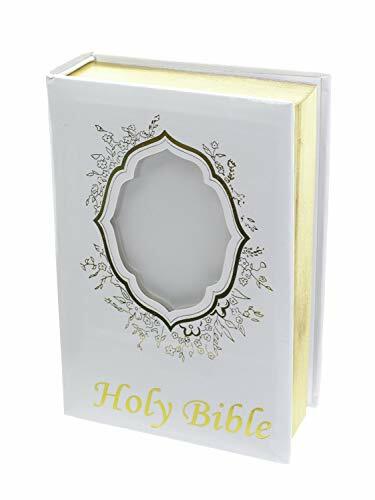 The book album made from synthetic wood and plastic pockets with non woven fabric background, photos can be seen clearly. The flexible refill design, you can add more pages with right card, open the binding ring to put them in, or reduce pages freely. 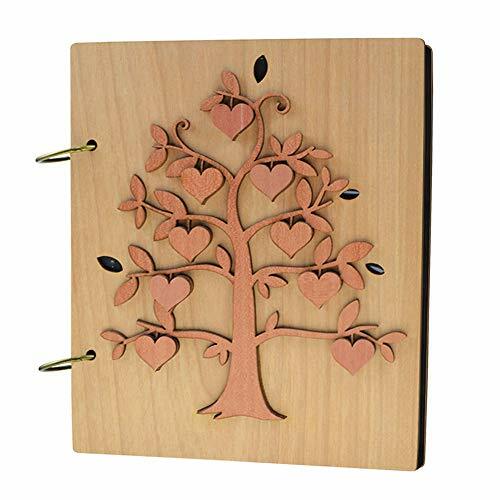 The hard frame cover is embossed with family tree and heart-shaped fruit, beautiful branches and leaves carving showcase your roots and how your family grow and flourish. 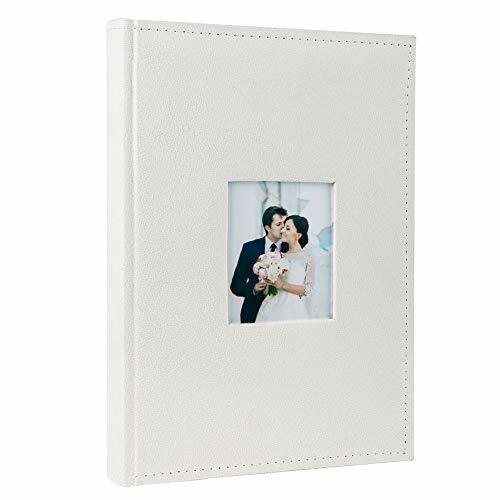 The tree moulding with excellent cut make the wood album different from traditional photo album. The pocket is easy to slip photo in and do not slide out easily. It holds two 4 x 6 inch photos in horizontal orientation each page. And it is easy to adjust the photo and take them out to show off our pictures with family and friends. This photo album can holds total 300 photos horizontally with attracted cover.It can be used as a wedding photo album,anniversary album which can record all of sweet memory and the important moment from when you begin to know each other ,then fall in love , get married to have your child.It is a beautiful process and experiece,you can review your sweet life from this album when you miss him/her.It is also can be used as a vacation photo album,wedding guesbook,family album which is a perfect gift for you to give your friends and familes.And this album there will be one page less or more occasionally when it was made. 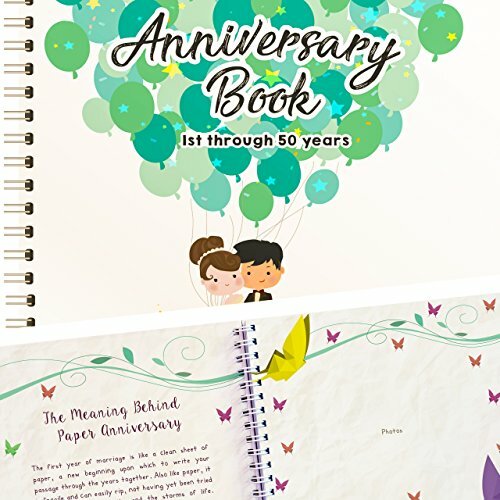 Wedding Anniversary Book - A Hardcover Journal To Document Wedding Anniversaries From The 1st To the 50th Year! 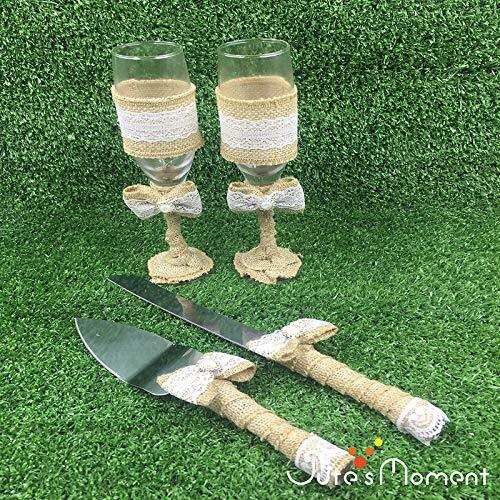 Unique Couple Gifts For Him & Her - Personalized Marriage Presents For Husband & Wife! 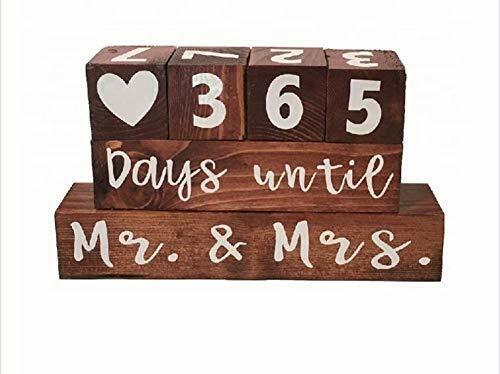 When looking for a gift for a lucky couple or shopping for your own decorative piece, look no further than the Wooden Wedding Day Countdown Blocks "Days Until Mr. & Mrs.". All blocks have painted on writing and numbers that are durable and easily interchangeable as the days get closer and closer. After the wedding, flip the blocks over to start counting the "Years Since" feature to count the years as they go by. Great way to count down until the big day and a surefire way to make the newly engaged couple smile. NO CHEAP STICKERS- professionally painted on numbers and letters. No cheap stickers that peel and flake! 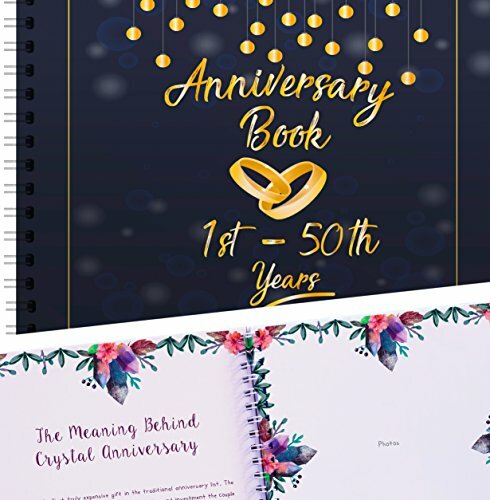 Wedding Anniversary Memory Book - A Hardcover Journal To Document Anniversaries From The 1st To the 50th Year! 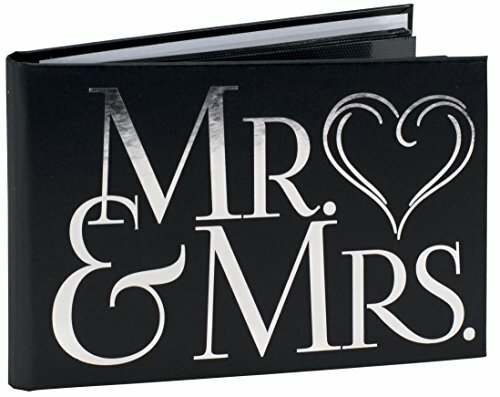 Unique Couple Gifts For Him & Her - Personalized Marriage Presents For Husband & Wife! 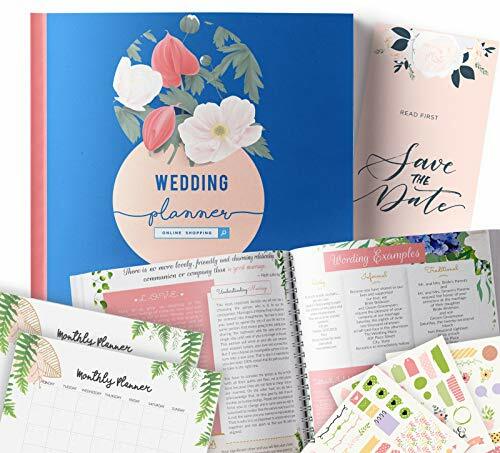 Features: Over 80 Stickers to help you plan Includes a beautiful gift box Un-dated calendar to help you organize all your to-dos Fill-in-the-blank pages to record your wonderful memories Plenty of space for journaling Great visual aids to help you remember everything Checklists, timelines, graphs, charts, contact lists, budgeting tools and much more! 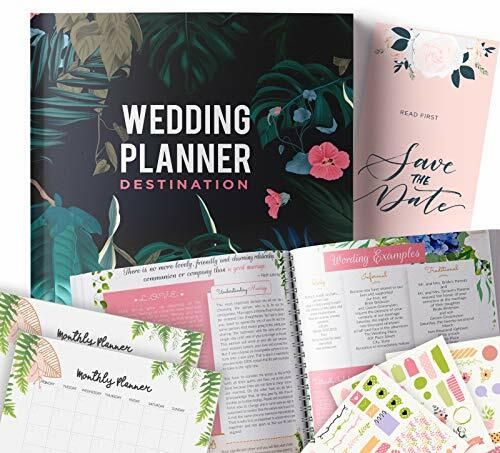 All the information you need to plan the Perfect Wedding This 9X9 book fits most purses, perfect for on-the-go planning! It's the perfect ENGAGEMENT GIFTalready wrapped up in a beautiful gift box! This is the ONLY Wedding Planner focused on DESTINATION WEDDINGS . Lots of space to create vision boards/ layouts/ sketches and even write down your vows. LOVE IT or your money back! 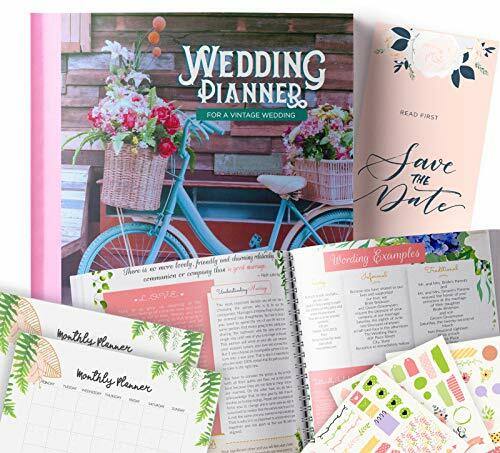 Features: Over 80 Stickers to help you plan Includes a beautiful gift box Un-dated calendar to help you organize all your to-dos Fill-in-the-blank pages to record your wonderful memories Plenty of space for journaling Great visual aids to help you remember everything Checklists, timelines, graphs, charts, contact lists, budgeting tools and much more! 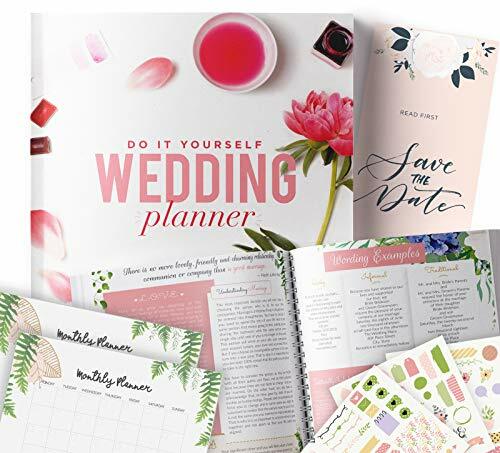 All the information you need to plan the Perfect Wedding This 9X9 book fits most purses for on-the-go-planning. Lots of space to create vision boards/ layouts/ sketches and even write down your memories and vows. This is the ONLY WEDDING PLANNER focused on VINTAGE WEDDINGS . Includes Budget Planners/ Checklists/ Timelines/ Vendor Contact Lists/ To-DO Lists/ and MANY More! 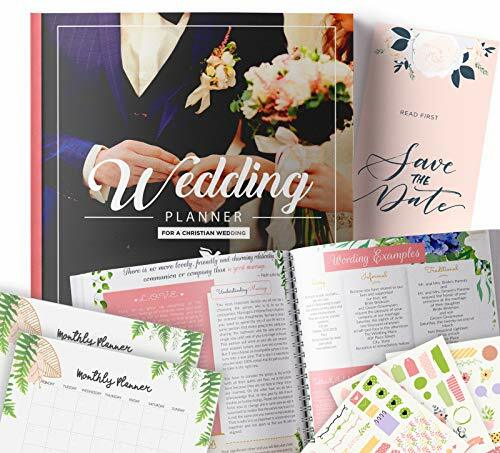 THE PERFECT ENGAGEMENT GIFT.Includes a beautiful gift box, stickers and monthly undated calendar!